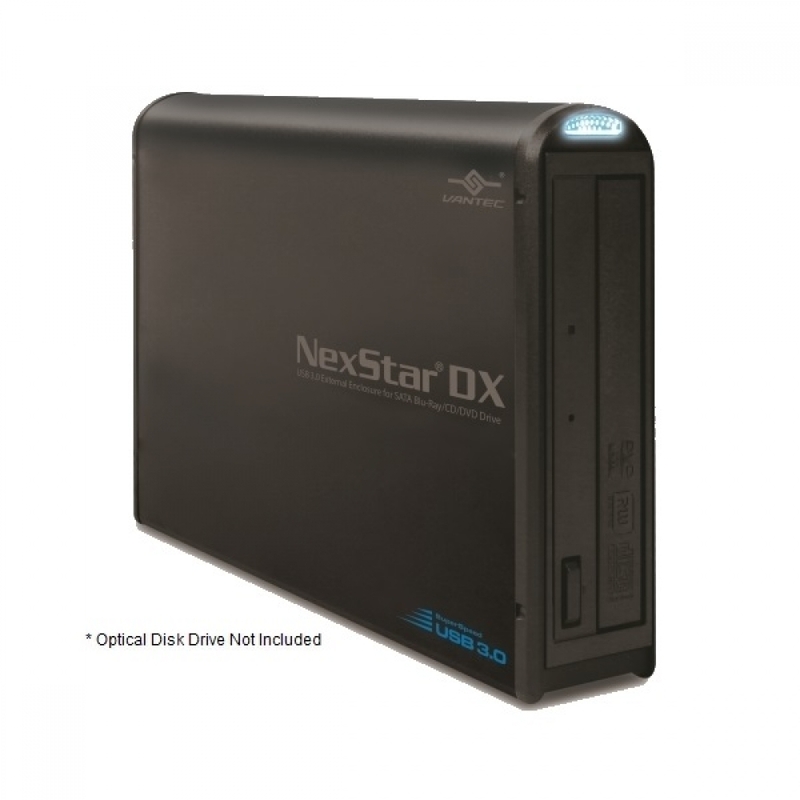 NexStar DX converts 5.25" desktop optical drive to an external enclosure. 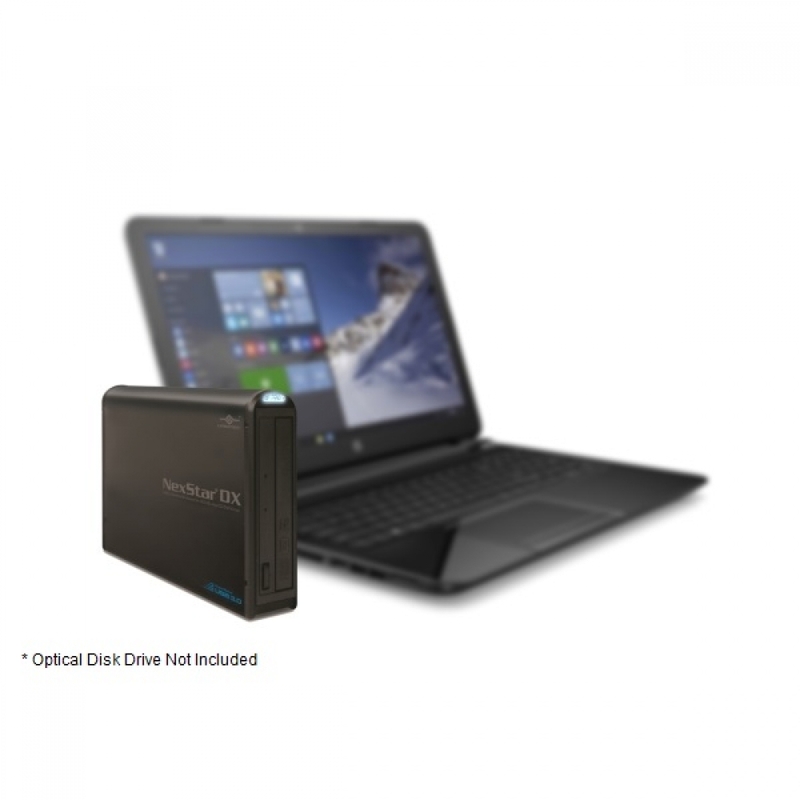 Just install your internal optical drive and turn it into a portable USB 3.0 enclosure that fits with desktops or laptops. 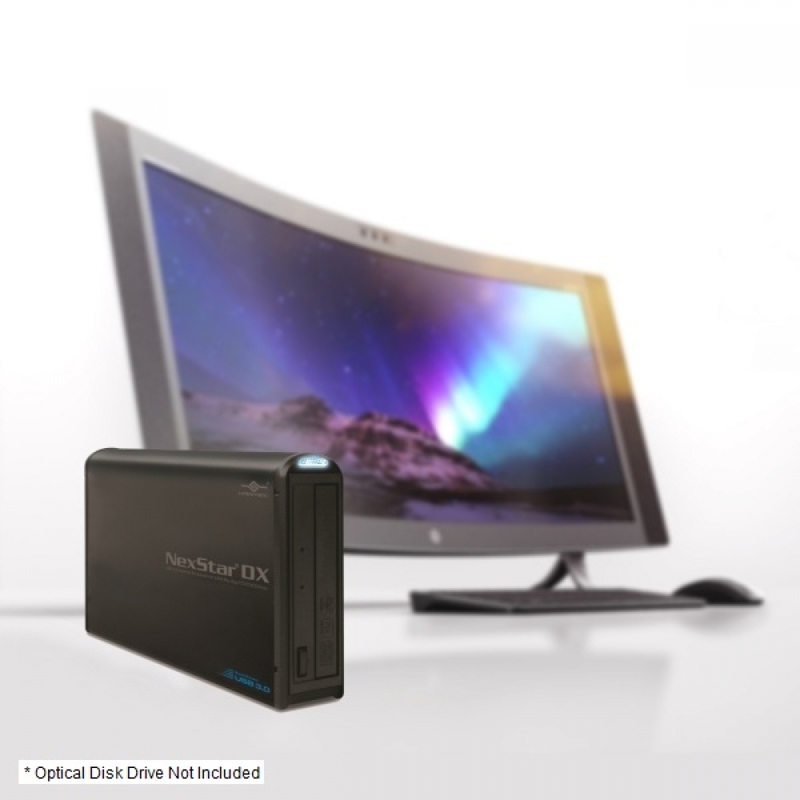 This enclosure supports 5.25” SATA Optical drive like Blu-Ray drive, DVD, and CD. The aluminum case keeps the device cool and operating at optimum conditions. 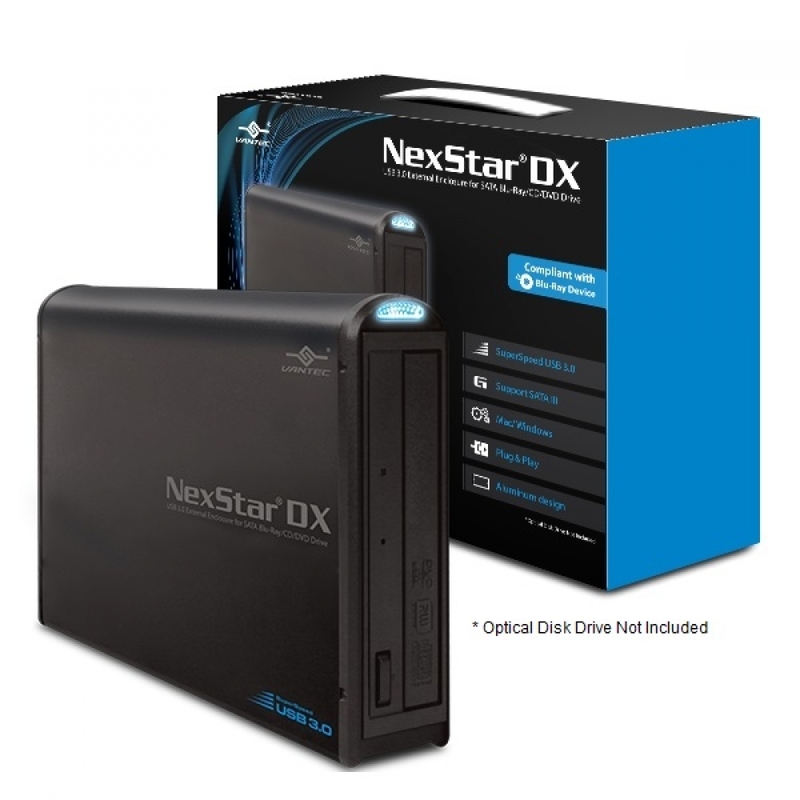 The NexStar DX external 5.25" enclosure is the smart way to optimize and share your optical drive with all your system.